Friday’s Fabulous Finds ~ Mason Jars, take one. I have a couple that I think just loves Mason Jars as much as I do! And I do love them! So to show off some of that love – I’m sharing just a small fraction of things you can do with them, in this week’s Fabulous Finds! Enjoy! These cool flutes are inventive and affordable! Find them on amazon! Because they are not just for canning anymore! 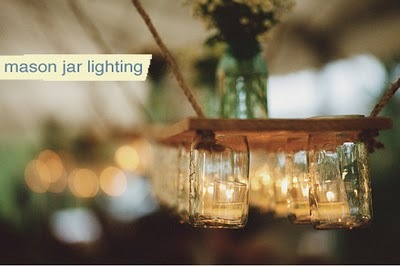 Find out how to make this lighting fixture here. What is more perfect than pie? 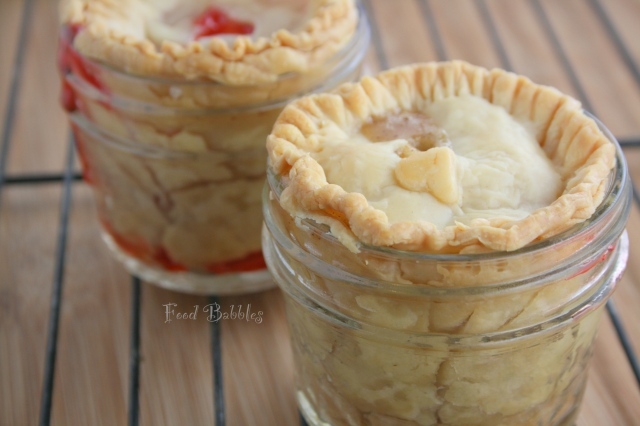 Pie in a mason jar of course! Get this recipe! 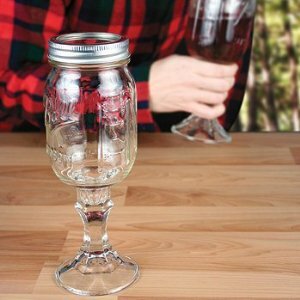 And what goes great with pie in a mason jar? So glad you asked, because ice cream in a mason jar is a fantastic idea too! I couldn’t end it any other way… Bride and Groom jars for toasting of course! *Please follow the links to see where these great ideas came from to include the wonderful photogs that created each photo!